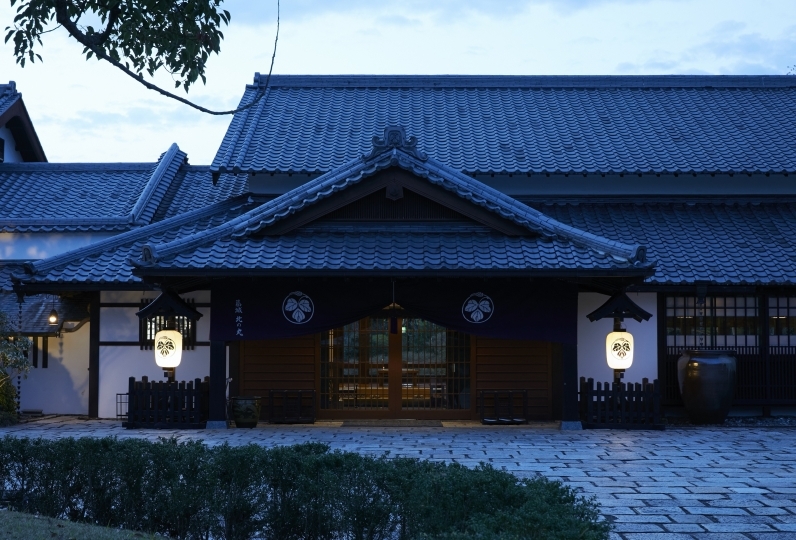 The long established ryokan Ginsuiso is famous for its "omotenashi", or Japanese service and hospitality. Currently Ginsuiso is offering a special plan limited to members of Relux allowing them to stay on a special floor. 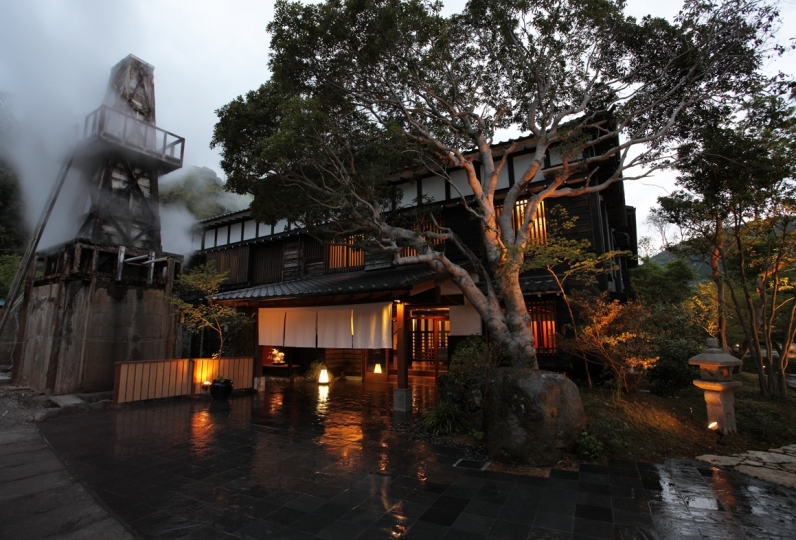 The 9~10th floor, 'Gin no Shiori', is different from different floors as it prioritizes privacy and is quiet as a Villa. On the 6th floor a new suite room with an oriental atmosphere was born. The spacious rooms are all equipped with an open-air bath that gets one closer to their trip whether with a group or family. 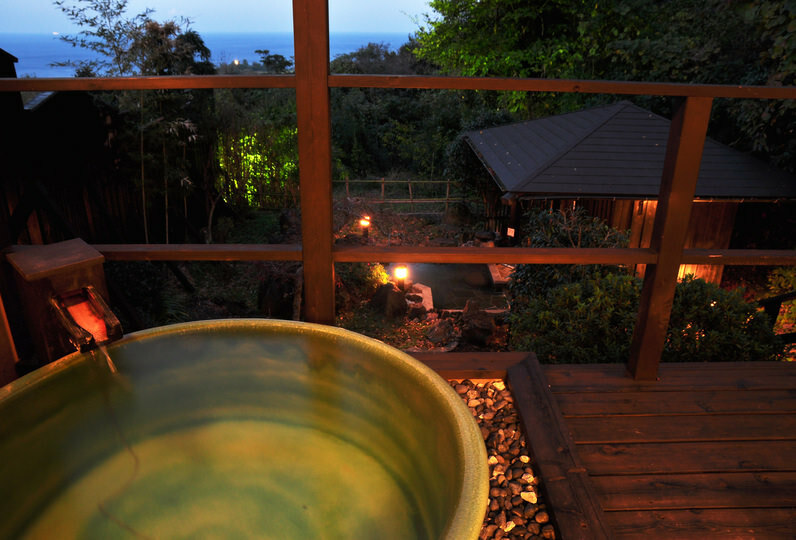 The open-air hot spring within the room are ocean view of Sagami bay. Enjoy a healing time without being bothered by anyone. Dining 'Gin no Umi' has also newly opened. Guests staying at Gin no Shiori can dine here for breakfast while those staying on the 6F suite can dine here for breakfast and dinner. 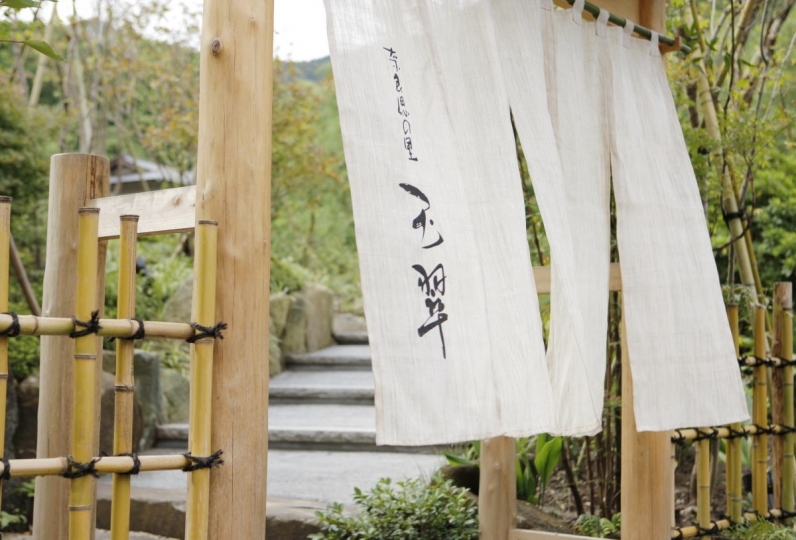 This is Ginsuiso's new style that you can enjoy freshly made meals with your 5 senses. 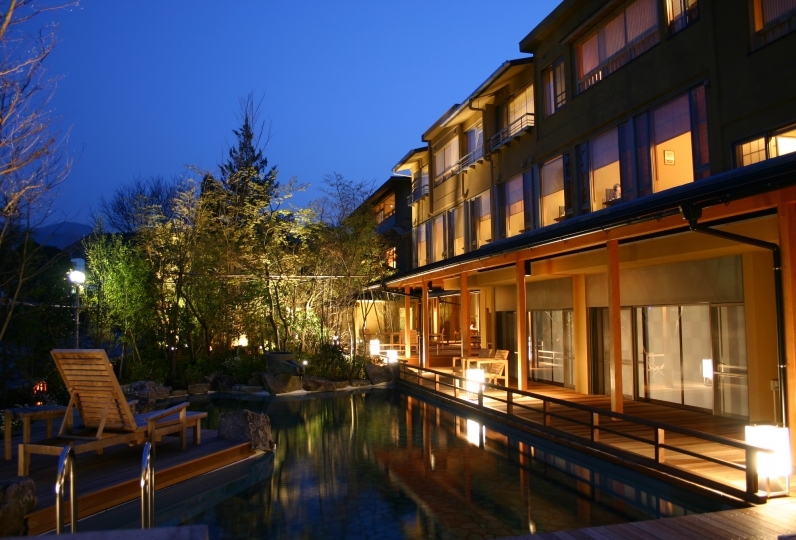 Special floor 'Gin no Shiori' monopolizes Ginsuiso's hospitality and a spacious suite room that accommodates to various people. 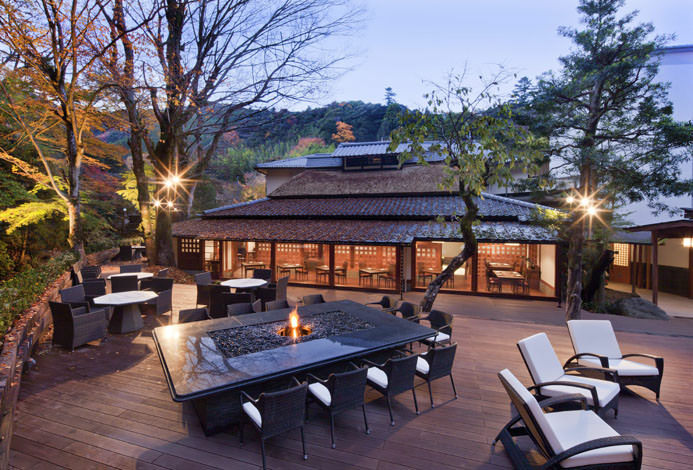 In order for you to spend time with those important to you, Ginsuiso's luxurious atmosphere awaits. I really love the hotel very much , we enjoy every second in the hotel not just because the lovely staffs , and the spec... Read more I really love the hotel very much , we enjoy every second in the hotel not just because the lovely staffs , and the spectacular sea view in the room. The most important thing is the dinner , the most delicious Japanese dishes are all there. definitely a dream hotel for everyone. I really love the hotel very much , we enjoy every second in the hotel not just because the lovely staffs , and the spectacular sea view in the room. 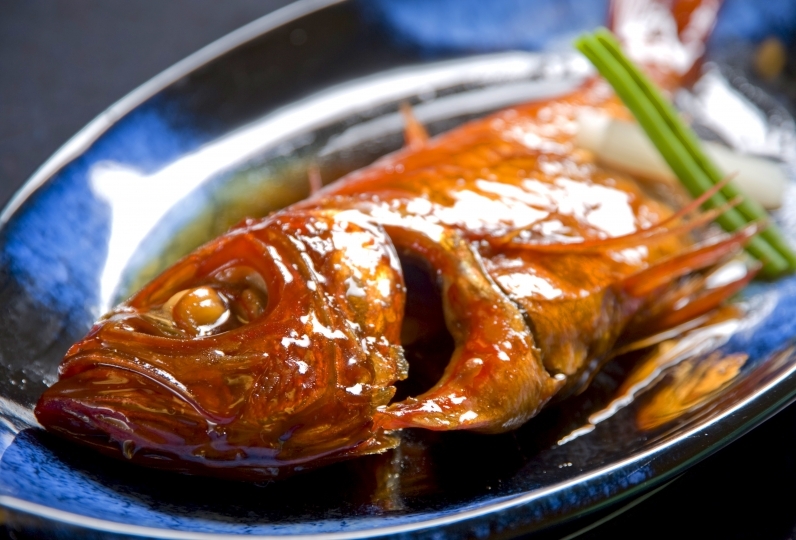 The most important thing is the dinner , the most delicious Japanese dishes are all there. definitely a dream hotel for everyone. Good service, Good meal, nice room, worth the rate. The service and food here are both very nice! The stunning view with onsen is awesome! Just the decoration her is a bit ... Read more The service and food here are both very nice! 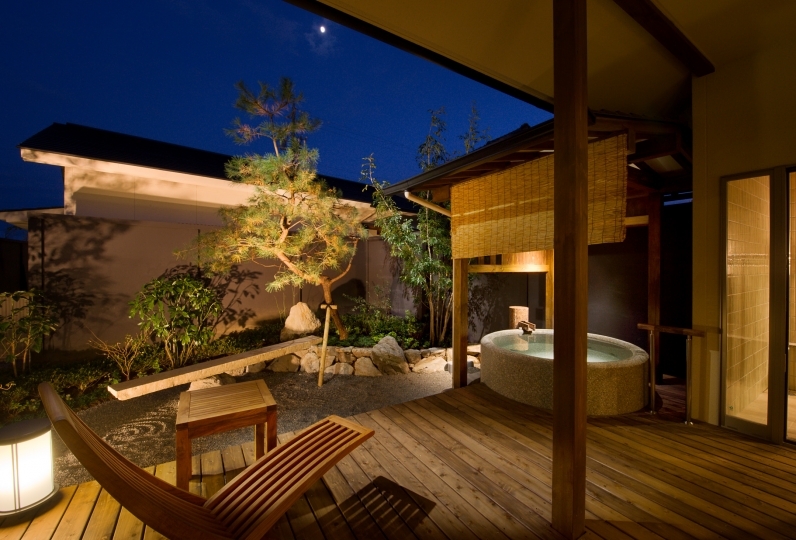 The stunning view with onsen is awesome! Just the decoration her is a bit not stylish! Renovation is suggested with a more modern Japan style! The service and food here are both very nice! 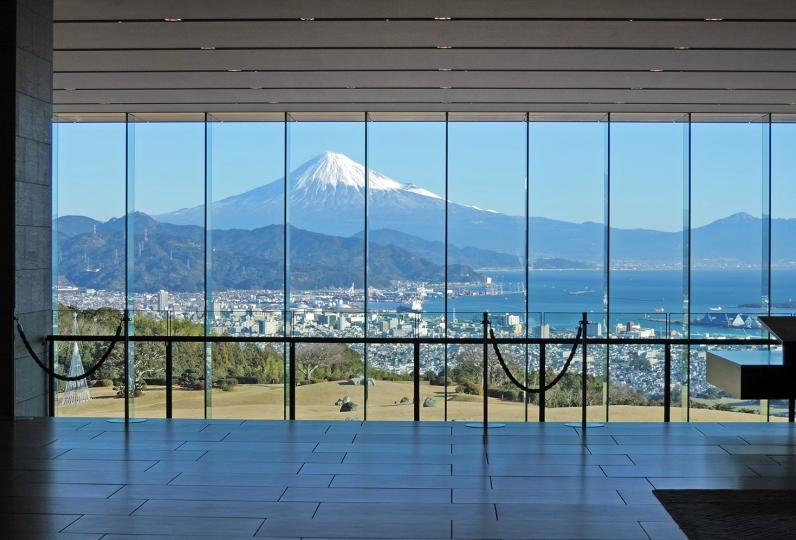 The stunning view with onsen is awesome! Just the decoration her is a bit not stylish! Renovation is suggested with a more modern Japan style! 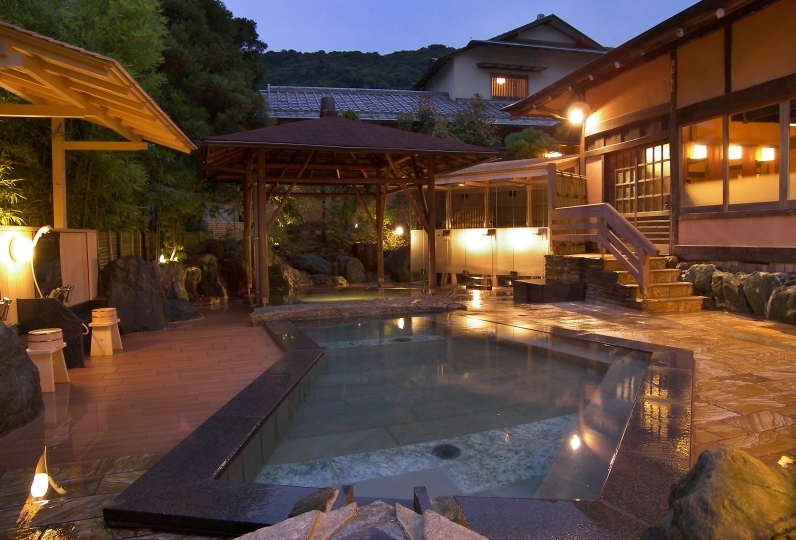 Using our own private spring, you will be able to enjoy Inatori hot spring. The guest room with an observational bath uses a private spring. 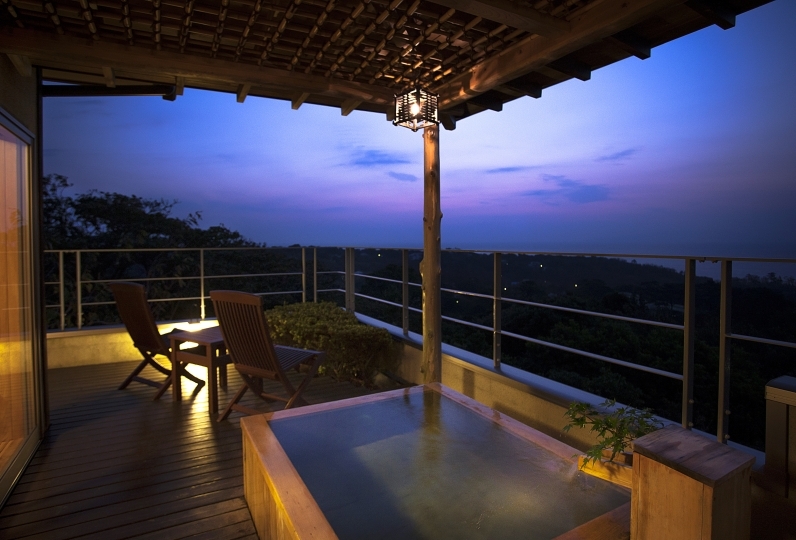 Enjoy a bath with a view of the ocean privately at our luxuriously free-flowing hot spring. You will have unlimited access to the spacious large communal bath and the ocean view observational bath during your stay. 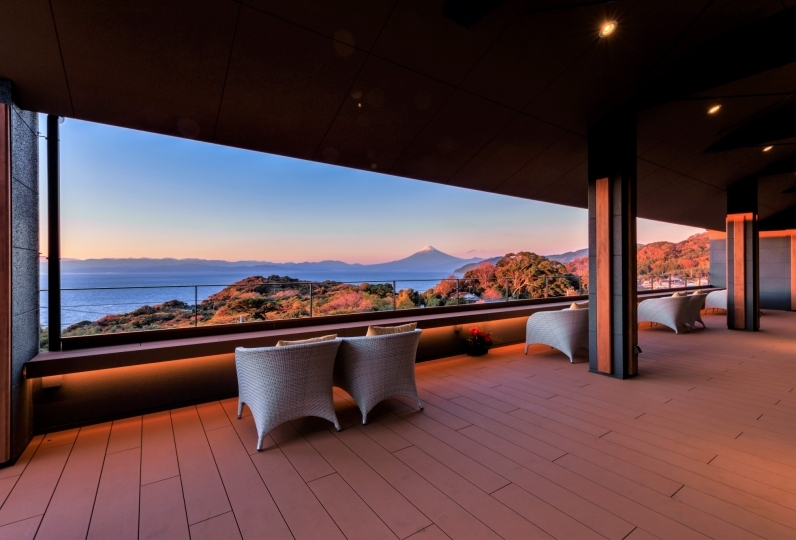 It is recommended as there is a beautiful view of Sagami Bay and Izu Peninsula during the evening. Free shuttle service is available. -The shuttle service runs from 1:30pm~6pm.  Please contact the hotel if the hotel staff at the station is not present upon your arrival. -From the ryokan to the station: 8:20am~11:30am, there will be a total of 10 buses during this time frame. 111 of people have viewed this page within the past 24 hours.